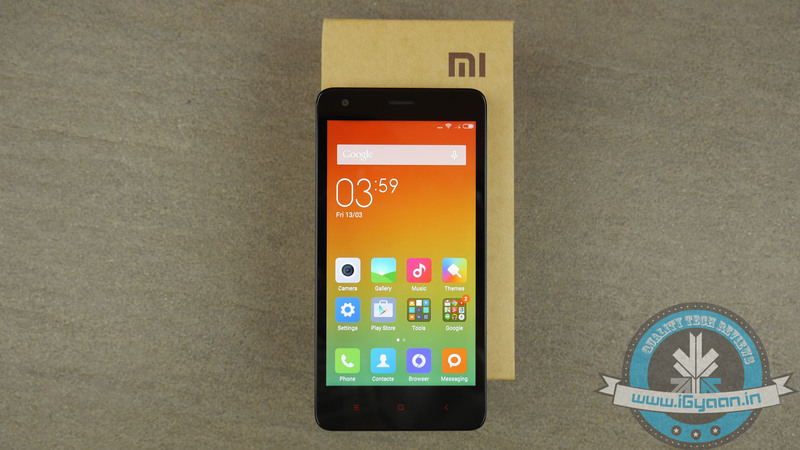 Xiaomi is back with another device, the Redmi 2, and it can be a blockbuster amongst the budget smartphones already in the market. 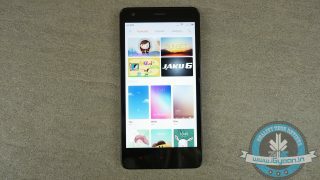 The new device is more mature than its predecessor, Redmi 1s, and comes with much-required advancements such as better battery, a front camera and processor, and also an upgraded OS. 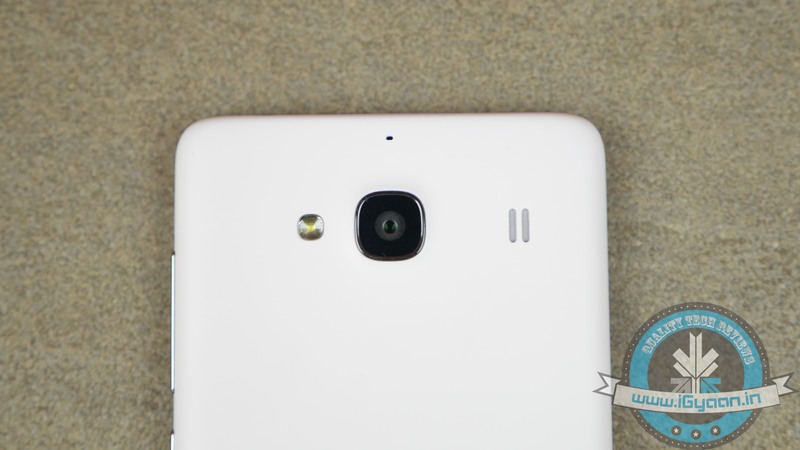 From the overall look of the phone, the Redmi 2 may remind you of the earlier version. 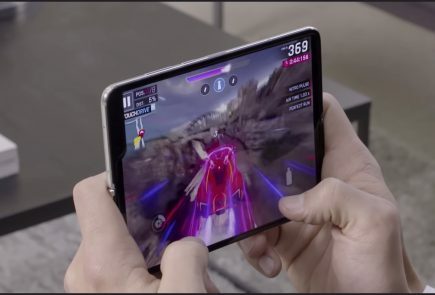 It has the same 4.7-inch screen, but with a (1280x720p resolution) display with 312 ppi pixel density. A coating of AGC Dragontrail glass is at the top of the screen to give it protection from scratches. The phone is considerably lighter than the Redmi 1S and feels good in hand. 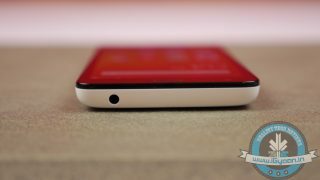 The rounded edges along with a soft touch back gives a subtle feel to the device and offers a comfortable grip. 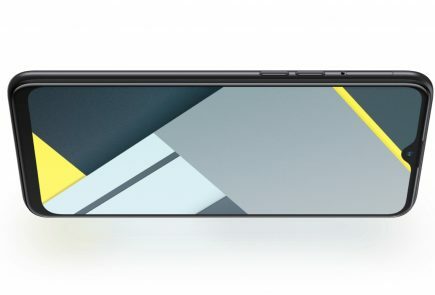 The processor has been tweaked to 1.2 GHz Quad-core Snapdragon 410 with an enhanced Adreno 306 GPU. 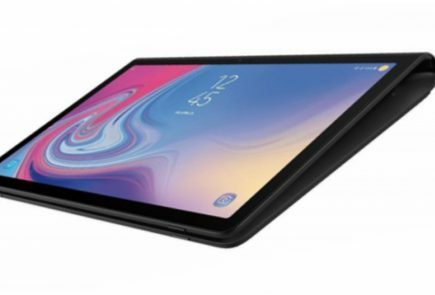 It comes with 1GB RAM and 8GB in-built memory capacity. The company provides an expandable card slot that makes the device capable of storing up to 32GB of data. 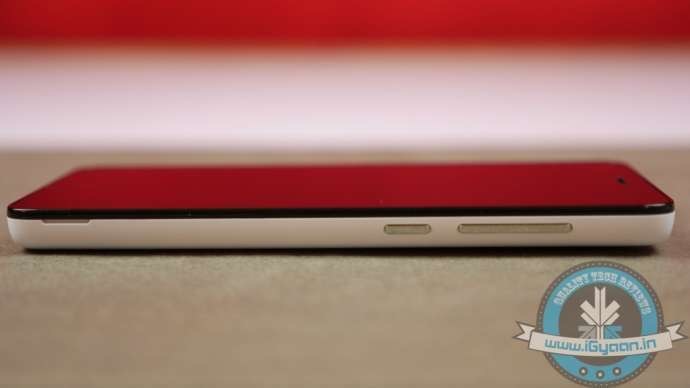 The rear shooter stands at 8MP while the front comes with a 2MP camera. 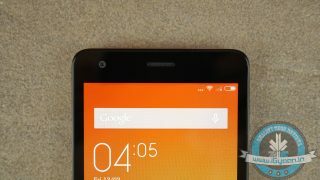 The Redmi 2 gets its juice from the 2200mAh battery. Redmi 2 is a dual-SIM phone that runs on Android 4.4 KitKat with the company’s MIUI 6.0 on top. 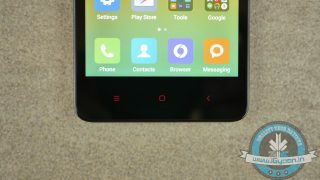 The MIUI features various features like over 5,000 themes, smart filters for cameras, Flashlight, and much more. 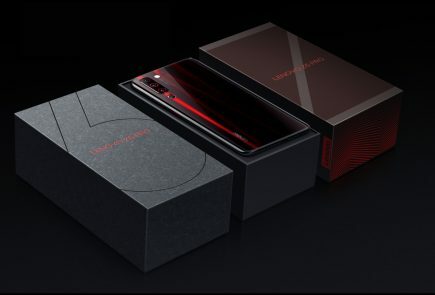 Like the other devices, Xiaomi is opting for a flash sale model for this device as well. Registration for the same have already started. Priced at Rs. 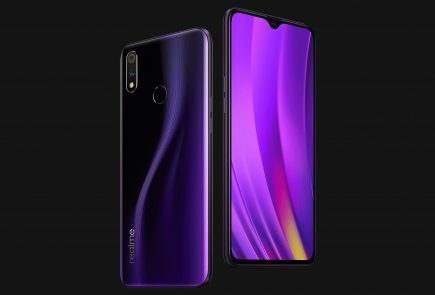 6,999, the device will be available on March 24. There are only two colour options accessible in India for now – white and black grey. The company promises, more colours will come later. 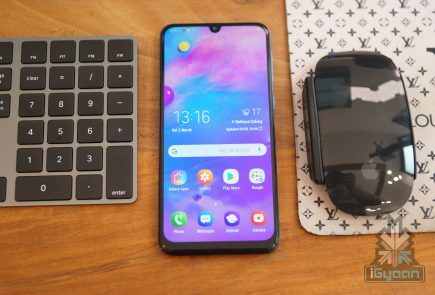 if xiaomi launch looilopop update will it be 64 bit os or 32 bit ? 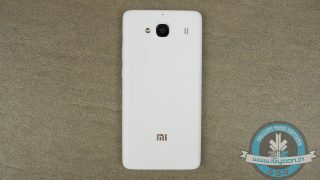 Yes it will be a blockbuster phone but i feel like XIAOMI is now compromising with the built quality of there devices except Mi 4.